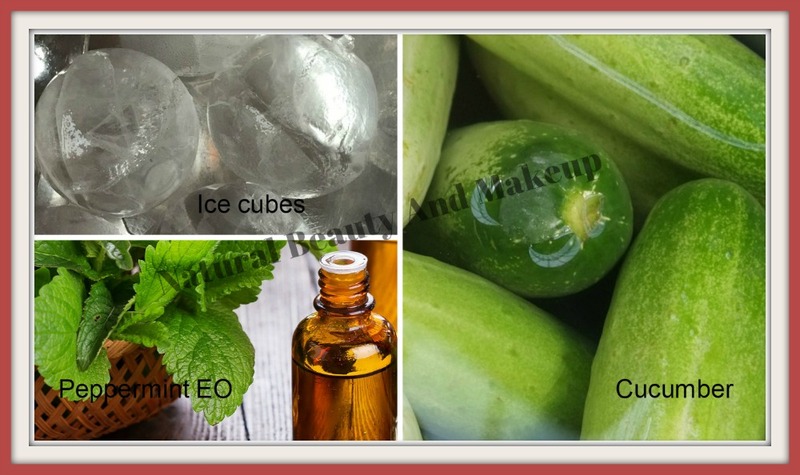 In a 2 tsp of Cucumber juice add 2 drops of peppermint essential oil and with the help of ice cube apply slowly on your face and neck. Keep this for 10-15 minutes and wait for the magic! Wash few rose petals and then make a paste of it. 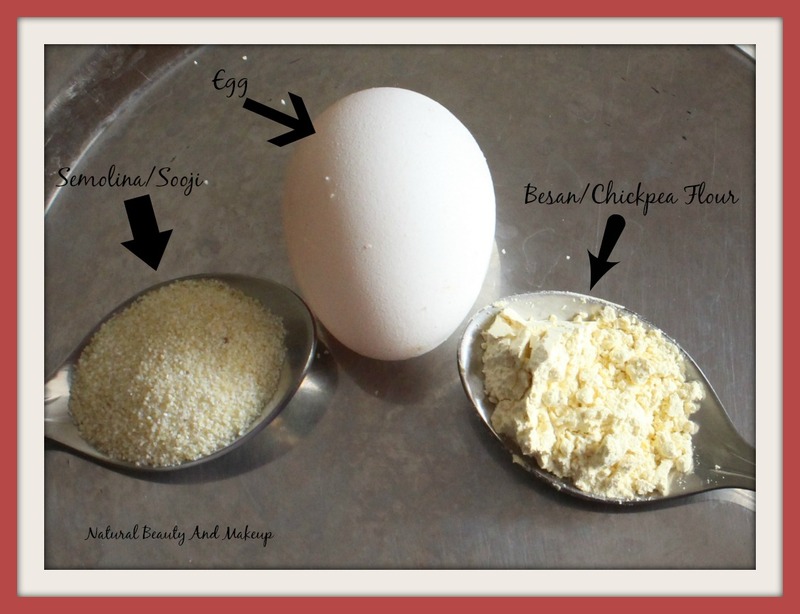 To this paste, add sandalwood powder and apply this all over your face and neck. Wash off with cold water after 20 minutes. It is best suited for dry skin beauties. 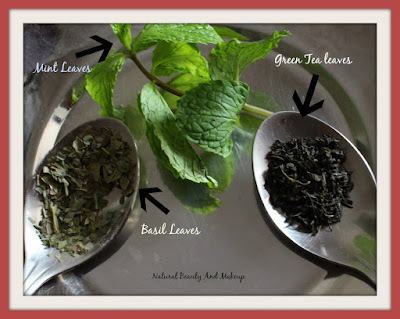 For an oily skin, make a cup of green tea first. To this add mint leaves and basil leaves juice. Now pour this concoction into the icecube tray and keep in the freezer to make few ice cubes. 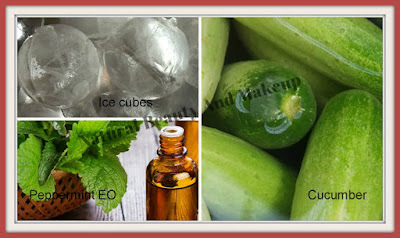 Rub these cubes on your face to remove all the tiredness and dullness. 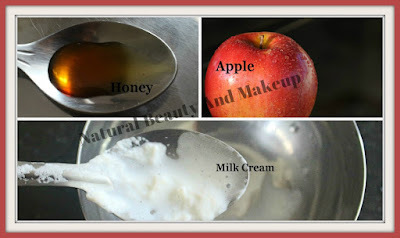 In a small bowl take 2 tsp of an apple paste add few drops of honey and 1 tsp of milk cream. Apply this paste on your face and neck and keep it for 20 minutes. Rinse your face with cold water. So, try out these DIYs at home and reinvent your beauty! I hope you would find these tips helpful. Have You Ever Tried These DIYs At Home? If Yes, Then Do Share Your Experience With Me In The Comment Section Below. Aww take care. Usually the rain drops travel through hair to our body. If you take the bath immediately post dancing, rain does not affect much. Recently Posted: 10 Must Know Face Care Tips!! Nice set of DIYs. 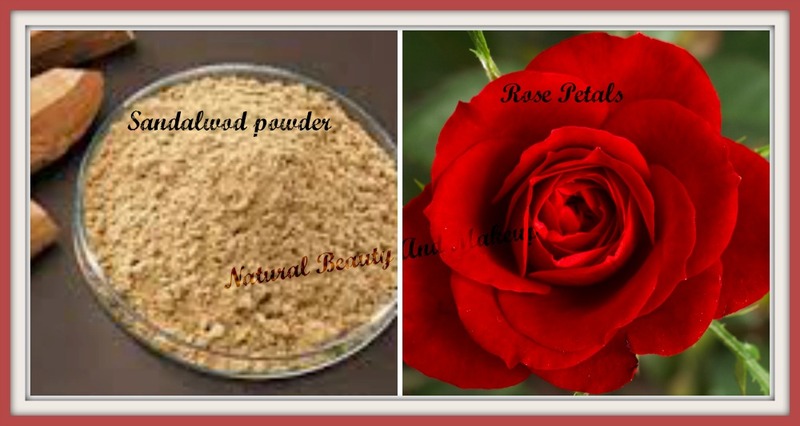 I love the rose petals and sandalwood powder DIY as I have dry skin. It is a great post! I am thinking to try Floral mask..
Oh these are some amazing tips. I am definitely gonna try this. Thanks for sharing! Hey Anamika, I am tempted to try at least one of the masks you mentioned in the post, the apple one sounds interesting. So thanks for sharing this lovely post. Hey Sabri,thank you so much. Glad, you liked this post and yes, do try out apple face pack to get that glow! Hey , always after rain dance (😍💕) drink black tea with a pinch of salt and take a warm bath. Wish you get well soon and post some great articles. I want to try that sandalwood one. Great post. It is best to steam your face for 5 mins before putting on any of these face packs, as heat encourages blood circulation. Amazing tips, I love DIY's so will for sure give this a go. 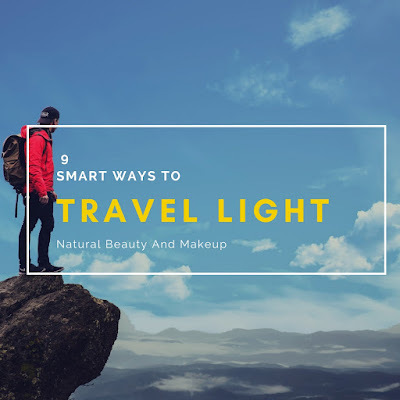 Hey, thanks Carina :) Glad to know that you liked these tips, yes do try them out to have a bright glowing face! Awesome tips. Thanks for sharing them. Anamika I too love getting wet in the rain,feel like my childhood days have come back.I loved all your Diy's,will try out the rose petal one. aww get well soon...you should always take shower post rain dance :D that way it does not affect adversely...i hope you are okay now...great DIY's.. 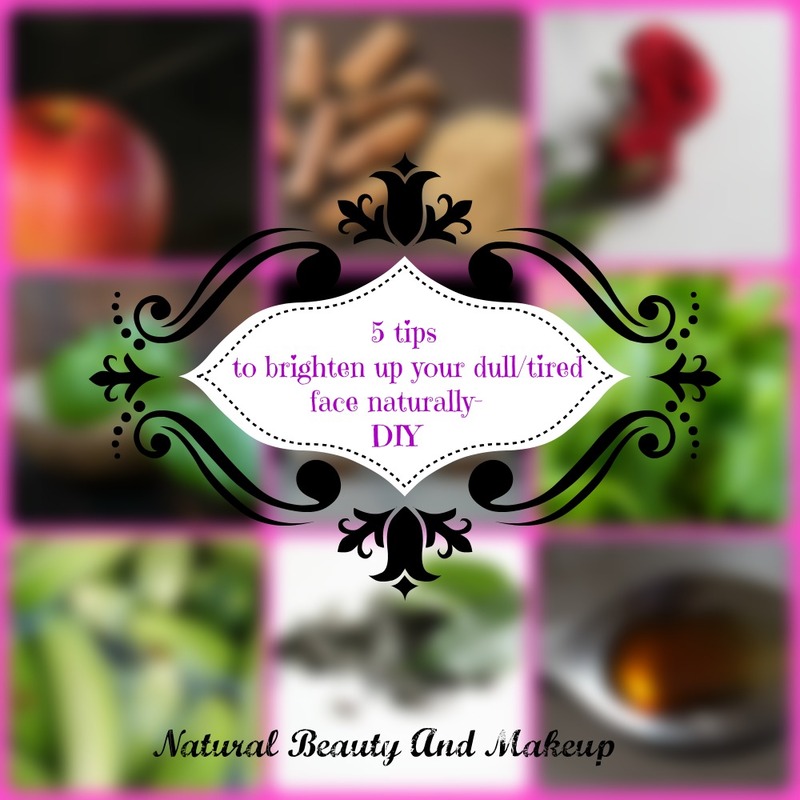 These are some really great skin care tips.